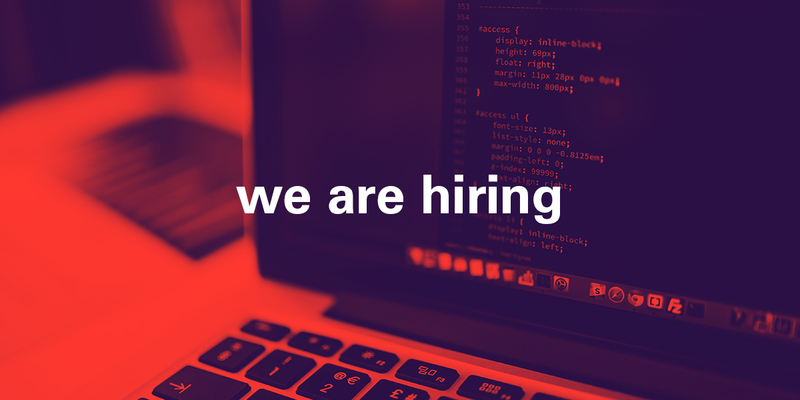 We are looking for a Full Stack developer to join our team – someone experienced with a wide range of software development practices and willing and eager to explore new technologies. You’ll work alongside designers, developers and project managers, collaborate on developing and deploying websites, and build custom web applications and CMS’s for our diverse client base. We are a fun, fast-paced and dynamic group of people who like to get things done. We think personality and culture fit are just as important as hard work and ambition. If you think you’ve got what it takes to be a nonfictionite, please apply through our posting on indeed.ca or Facebook.